Fresh local fish, crab and seafood served overlooking the water at Tin City. 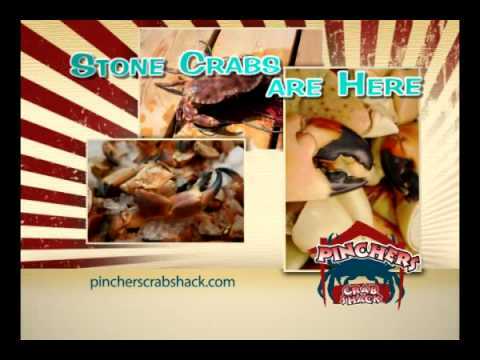 We serve fresh Florida stone crab claws in season (October 15-May 15) and many other varieties of crab and fresh-caught Florida Gulf seafood from our own regional fishery. Our motto is "You Can't Fake Fresh!" We are famous for our "All Day, Every Day Happy Hour" featuring 2-for-1 wine, beer and well-brand cocktails, and our "Kids Eat Free" (with a paying adult) policy. 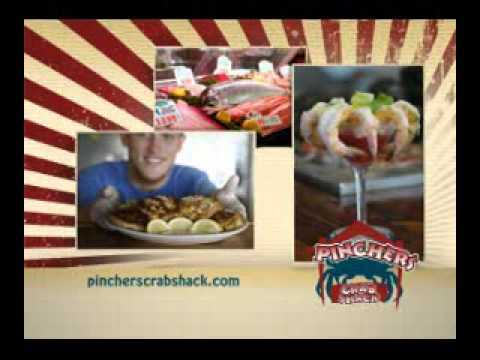 We hope to see you soon for some fresh, authentic Southwest Florida seafood and a great time!